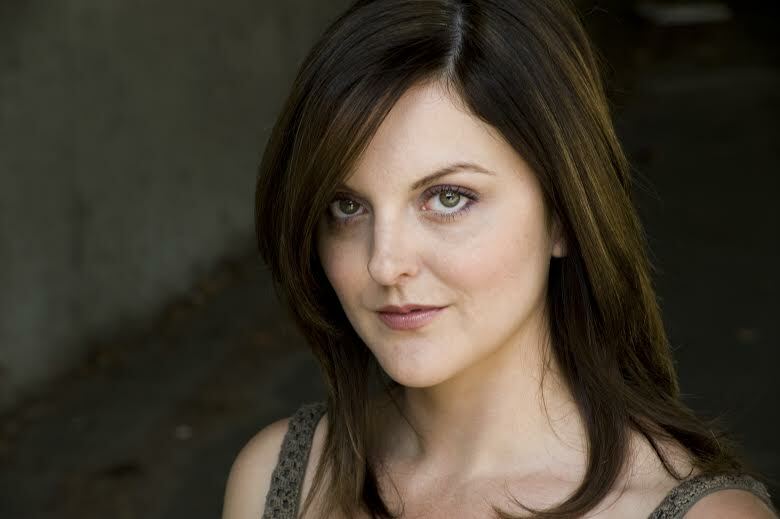 Nichola Fynn had wanted to become an actress since the beginning of her childhood. In fact, she first started to consider a serious career in the theatre and film industry when she was inspired by the film Titanic by James Cameron. The sheer majesty of the sets, the gorgeous music, and the wonderful acting challenged Nichola to think more seriously about her future, and it did not take long for her to decide that what she really wanted to do with her life was act. The youngest of four siblings, Nichola Fynn soon found ways to make herself noticed. As well as playing the piano from the an early age. Her musical talents, however, soon gave way to her theatrical ones, and her prodigious talent soon brought the attention that her family could no longer ignore. Before she knew it, Nichola was studying at the Italia Conti Academy of Theatre Arts, a famous and world renowned school for those that show dramatic potential. Nichola’s dreams of furthering her career have now brought her to America. Since touching down in Los Angeles, she has certainly been busy. Jennifer Blanc’s The Night Visitor was one of the very first projects that she got involved with, and she is now well known for many other feature and short films, including Pirates of the Caribbean: On Stranger Tides (2011), Skyfall (2012), and Broken (2013). Her latest triumph is winning the lead role in the feature film Altered Perception. This film has really pushed Nichola Fynn’s boundaries, challenging her to continue to impress her audiences, and as we have come to expect from her, she does not disappoint them. It will be fascinating to see just exactly what trajectory Nichola Fynn’s career will take, but it will undoubtedly be a bright one.